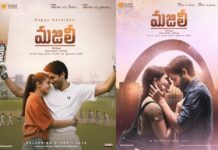 Tollywood has witnessed a weird sentiment. Anyone who makes a successful directorial debut, will fall short of expectations with his second film. 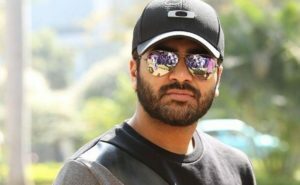 Very recently, director Venky Atluri received a jolt in the form of ‘Mr. Majnu.’ His first film ‘Tholi Prema’ was runaway hit and then it happened. But two young directors broke this trend. Well, they are Majili and Jersey directors, Shiva Nirvana and Gautam Tinnanuri respectively. ‘Majili’ was an emotional romantic drama. 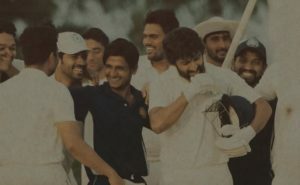 It appealed to the young and family audience while ‘Jersey’ is being reckoned as an authentic sports drama in Telugu for the first time. 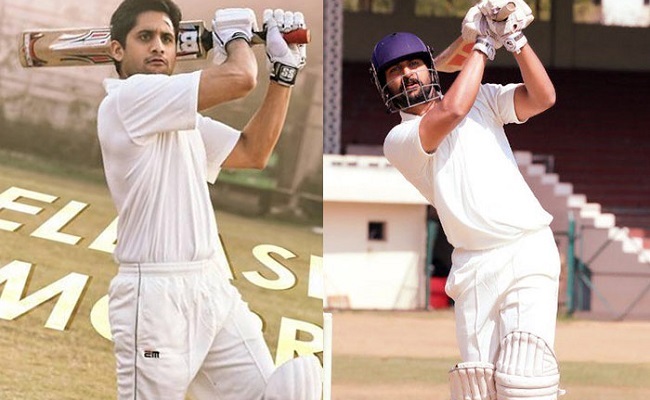 ‘Majili’ gave a much needed success to hero Naga Chaitanya and it also went on to gross Rs 50 crore at the box office. 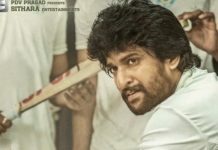 Natural Star Nani too tasted success after delivering average grosses. So the second film sentiment proves that content is the King and audience are not to be blamed here.